If we ever needed another reason to love the Swedes then here it is. 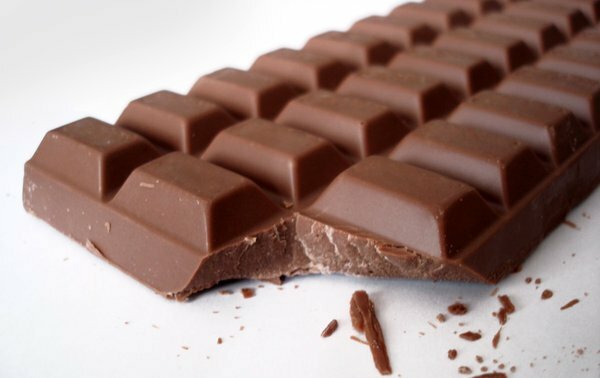 A group of Nordic scientists, led by Professor Susanna Larsson of the Karolinska Institute in Sweden, have discovered that consuming chocolate can reduce the risk of men having strokes in later life. Previous studies had linked moderate levels of high cocoa chocolate consumption to reduced risk of cardiovascular diseases but this is the first study to link their consumption to strokes also. The study, which took over 10 years to complete, involved surveying over 37,000 men on their chocolate consumption and a comparison with their medical history. They found that men with a moderate level of chocolate consumption, a weekly average of 63g, had a 17% less chance of developing a stroke in later life than men who ate none. Even milk chocolate seemed to provide the necessary health benefits. Larsson also carried out a meta-analysis to confirm her findings and found similar results in studies across Europe and the US. The health benefits of chocolate are often associated with chemicals called flavonoids, which are also found in tea as well as fruits like apples and grapes. These chemicals can make blood less sticky, allowing blood flow more freely through arteries and veins and prevent blockages, and help dilate arteries to reduce blood pressure. High cocoa content chocolate contains higher levels of flavonoids. However, it should be said that chocolate is also high in sugar and fat, so should only be eaten in moderation (spoil sport I know). But, considering the good news, I think everyone deserves another piece of chocolate today!